MANY CLIENTS LAND WITHIN 60 DAYS - SEE TESTIMONIALS. 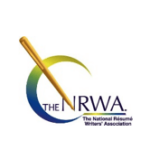 YOUR ONLY WRITER FROM START TO FINISH, NO HOMEWORK, NO FORMS. 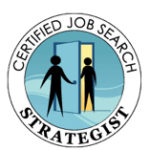 JOB SEARCH STRATEGY, CAREER & PERSONAL BRAND COACHING. 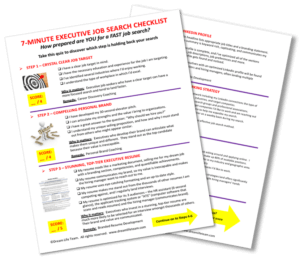 ▶▶ Does your resume have the format and compelling content to “wow” hiring managers within 6 seconds? ▶▶ Is your LinkedIn profile encouraging recruiters to reach out and call you? ▶▶ Are you wondering why you apply to jobs and rarely get called for interviews? 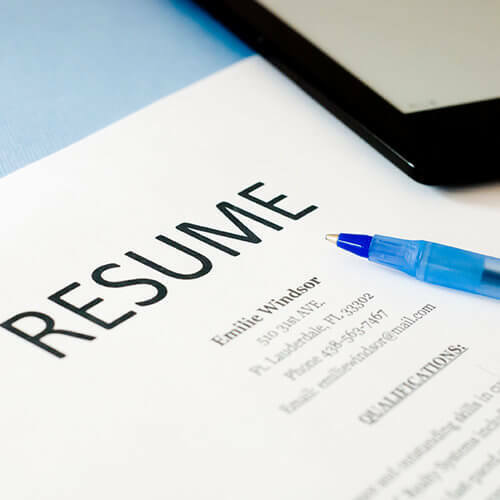 Let me create a stunning resume that generates results, and a LinkedIn profile that gets noticed. I'll also share the most effective interviewing and job search strategies. I provide everything you need to stand out from other candidates and land the offer. ▶▶ Are you feeling burned out in your present job? Do you wonder if there is something you would enjoy more - or something where you can make a difference? 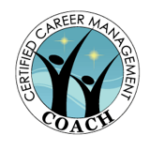 Career Discovery Coaching might be for you. Let me help you gain clarity on the perfect career, role, and industry so you can flourish and live your dream life. 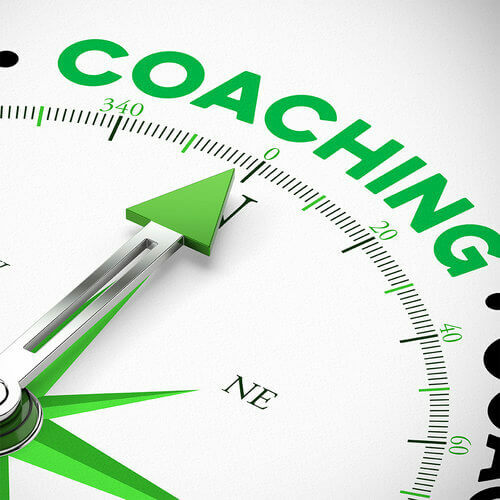 With my comprehensive assessment tools available to only 100 coaches worldwide, clients gain clarity within 2-4 weeks. ▶▶ Do you have difficulty expressing your strengths and value to others? 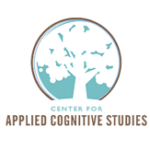 As a thought leader, would you like to become more influential or sought after in your field? 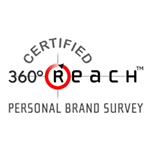 Personal Brand Coaching might be for you. Let me help you uncover the real you. 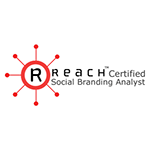 As a Certified Branding Strategist, I have the tools to help you define and promote your brand so you can promote your value to the world. 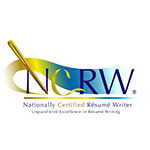 One of the nation's Top Executive Resume Writers, residing in Cleveland, Ohio, with 90% of clients across the country. 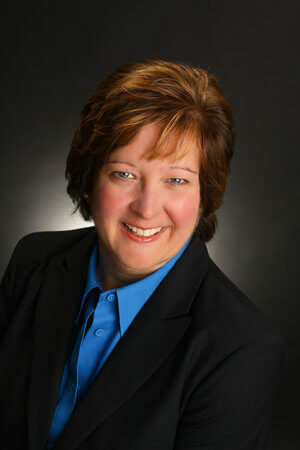 One of the most highly certified career experts in the United States. 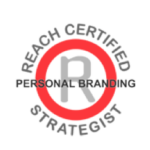 Branding Expert with a 20-year background in branding. 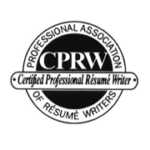 1 of 50 worldwide having earned designation as a Nationally Certified Resume Writer, and 1 of 4 in Ohio. 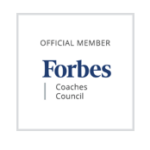 Member of the invitation-only Forbes Coaches Council.